Real Opinions, Raw Takes. Unedited and unscripted. Views about what is going on in youth sports, primarily soccer, in my local community and across the United States. Perspectives are unique and come from that of a Club Owner/Director/Administrator, Coach, Player and Parent of a Soccer Player and also a parent of an Elite Gymnast. Episode 19 -Homework leads to Mastery- Ball Mastery. 10 minutes per day is like an extra practice. As coaches and parents we need to model behavior that we want to see displayed by our kids on the soccer field. It seems these days that more and more players are critical of one another, their coaches and the referees which does not honor the game. It’s Takes a Village - the Problem with the Problem with Youth Soccer is that kids can’t access the whole village because the corners are guarded by the bullies. It is the time of year for indoor leagues...futsal, dasher boards, etc. What is good, what are concerns and how to ensure that these supplemental programs add to vs take away from player development. How and why to create goal setting, journaling, and other habits to help realize potential and develop life skills in the process. Episode 12 - Reaching Potential - Practical Actions you can take to assess and reach your potential. Realizing your Potential as an Athlete. 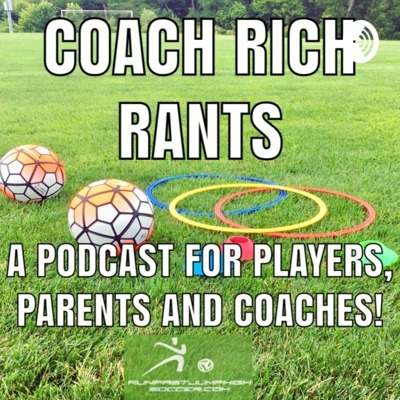 Podcast #11 - Seasonal Transition Priorities In Youth Soccer. Podcast Episode 11- long term athletic development based on age and time of year. 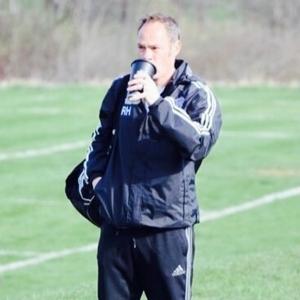 The problem with the problem with US Youth Soccer. A perspective on what the “Pay to Play” Model in Club Sports is where it is Today! Multisport vs Sport Specialization- it may be a matter of perspective. Episode 5 - A Recent Blog Article that recounted a book that was written by the blog’s author that recounted the bad situation and pointed out what to look for. In this episode I review the article and share a point of view that makes the signs less cut and dry. This episode was recorded over the summer right after tryouts as a video blog that I never published. Very interesting takes on selecting team status over Playing time and development.